Outward Hound Invincibles Tough Seamz are durably designed in an engaging array of the toughest animal characters. Made with chewable shapes, sizes, sounds and textures, these toys are made to provide huge tugging and pulling fun with your furry friend. Featuring double layered and double stitched seams, Tough Seamz are built to last twice as long as regular Outward Hound Invincibles plush toys. Plus, Tough Seamz contain our bestselling Invincibles squeakers that keep squeaking if punctured! 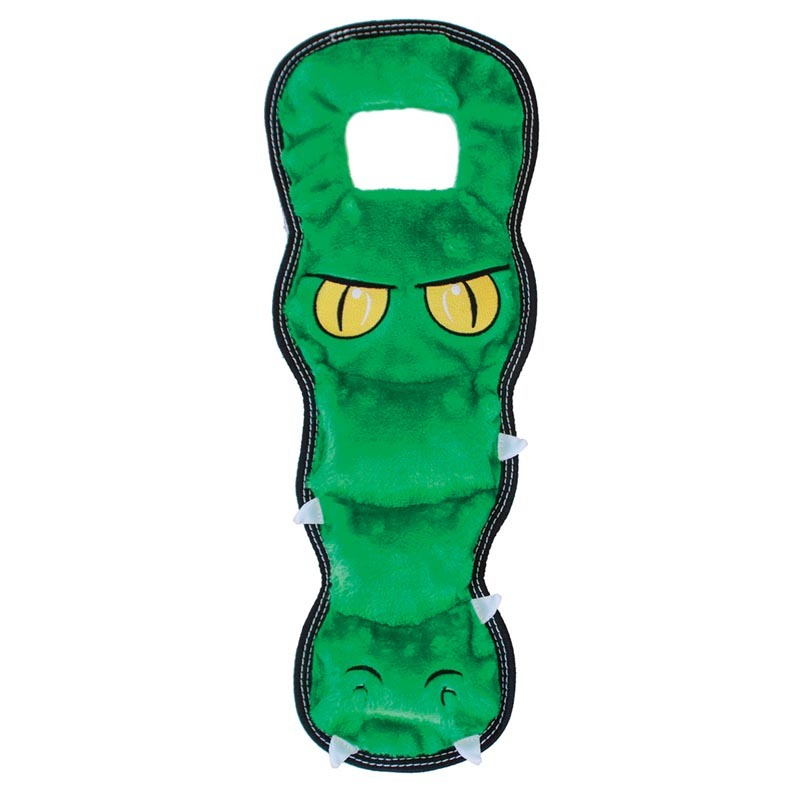 Durable seams on these tough toys stand up to tough play so your dog can play longer and harder.